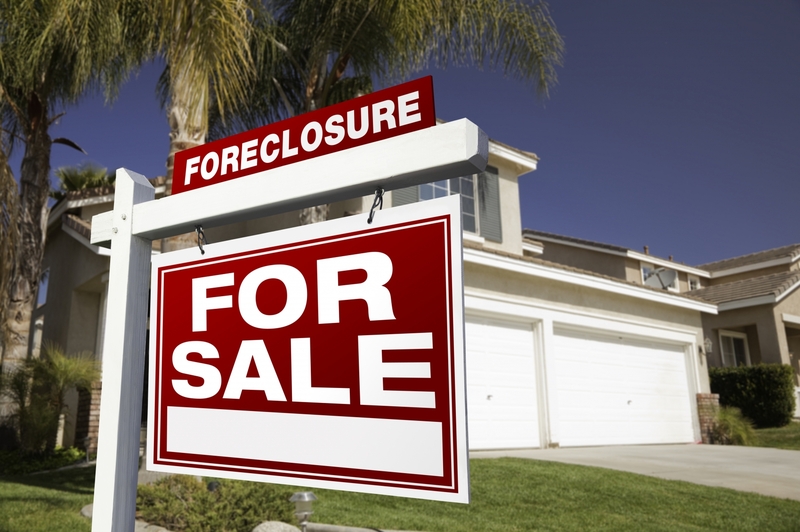 Buying a foreclosed home isn’t exactly the typical purchase. However, that doesn’t mean that it doesn’t come along with a distinct number of advantages. From a lower purchasing price to a quicker sale, a foreclosed home can be a great option for potential buyers. 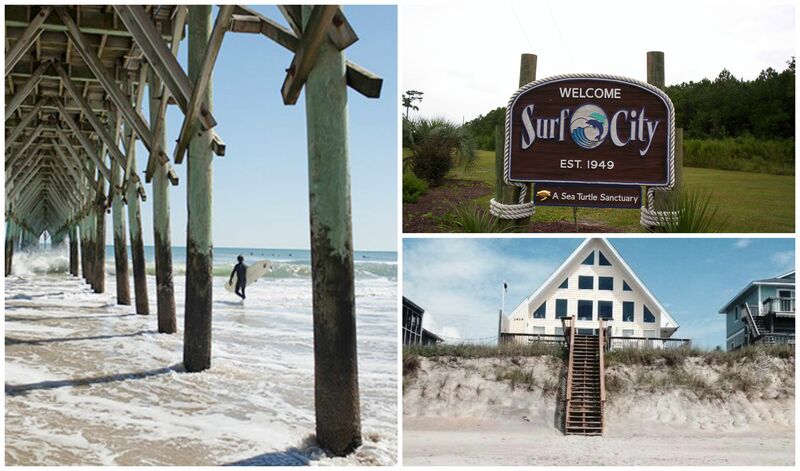 3 Common Myths About Buying A House In Surf City.